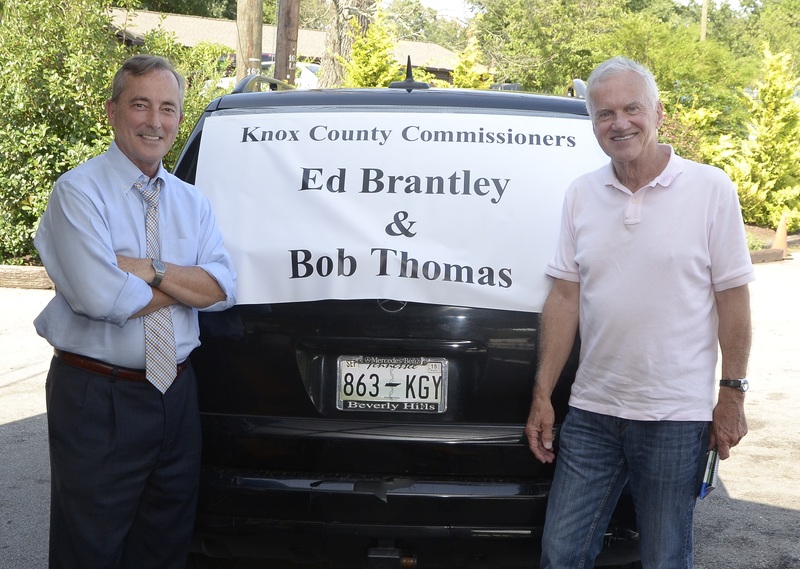 On this edition of the Ed and Bob Show former Knox County Commissioners Ed Brantley and Bob Thomas talk about Knox County Schools – Are they moving? 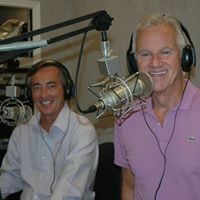 – Plus MORE mayoral candidates! – Gun carry permits – How many are there in Knox County? and Ed complains about these self-service check out registers! I always do self checkout, because I don’t like everything crammed in one bag on top of my bread.